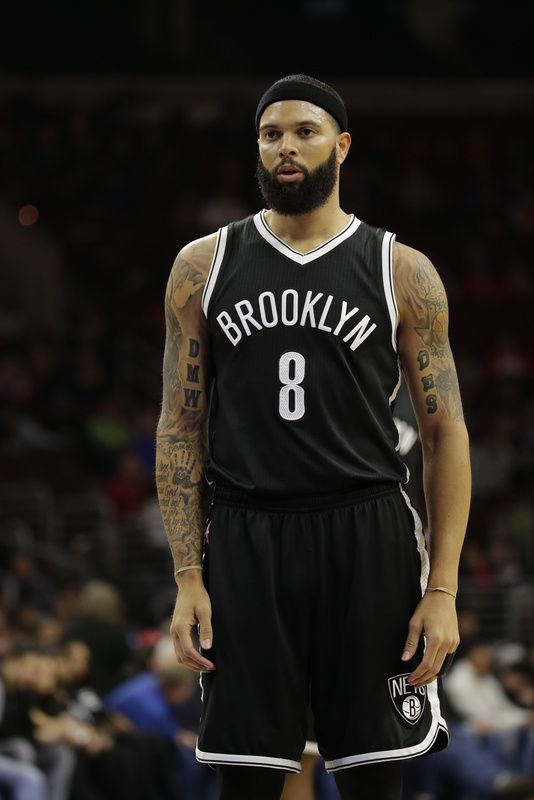 Two people with knowledge of the arrangement tell the Associated Press that Deron Williams is set to join the Dallas Mavericks if the point guard clears waivers after reaching a buyout with the Brooklyn Nets. Williams will sign with the Mavericks once he clears waivers Monday, the people said Friday on condition of anonymity because the deal can’t become official until Williams clears waivers. It’s unlikely another team will claim Williams because he has underperformed since signing a max contract to stay with the Nets in 2012 and is still owed about $43 million over the final two years of that deal. The Mavericks fell short in their pursuit of the Texas native three years ago. Paul Pierce has returned home to play for the Los Angeles Clippers, where he is reuniting with coach Doc Rivers. The 10-time All-Star forward formally signed with the team after spending last season with Washington, where he averaged 11.9 points, 4.0 rebounds and 2.0 assists while starting 73 games. Pierce starred at nearby Inglewood High. He helped Boston win the 2008 NBA title when Rivers was coaching the Celtics. Dwyane Wade has finalized his deal to stay in Miami, and Amare Stoudemire is joining the Heat. Wade signed his $20 million, one-year contract to stay with the Heat, that deal getting closed around the same time Stoudemire completed a physical before signing a one-year deal for around $1.4 million. Wade is coming off a season where he averaged 21.5 points and was an All-Star for the 11th time. Stoudemire is a six-time All-Star. LeBron James has signed his two-year contract with the Cavaliers, a team he brought back from despair to the NBA Finals in one season. James agreed to the $47 million deal, which includes a player option for the 2016-17 season, on Thursday and he finalized the agreement on Friday. The Sacramento Kings have reached an agreement with forward Caron Butler on a two-year contract, a league source confirmed. Butler, 35, played for the Detroit Pistons last season where he averaged 20.8 minutes and 5.9 points.